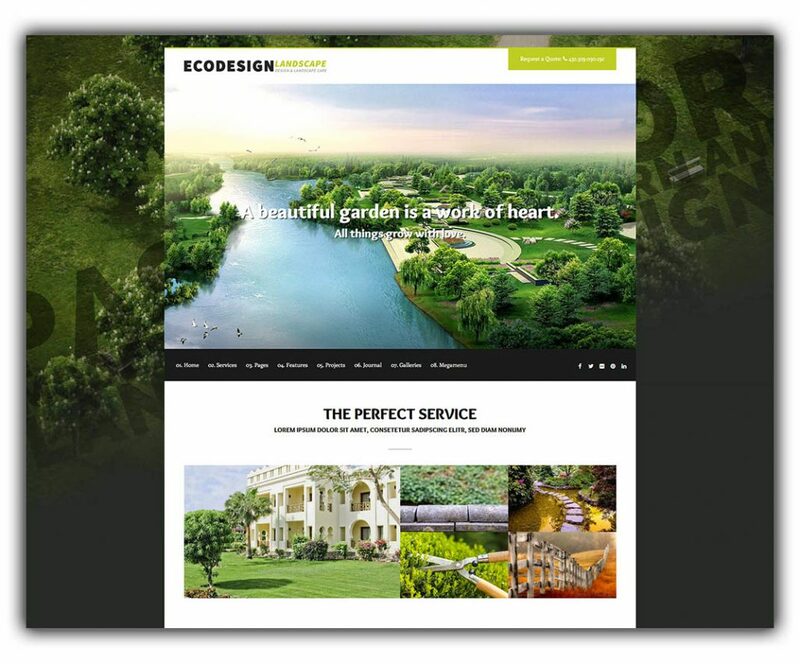 This list of the best WordPress themes for gardening and landscape related business is ideal for business owners and developers on this niche. Choosing a WordPress is without doubt one of the most complex tasks anyone can have. If you are a business owner, you must think about all the functionalities you need for your business to generate more leads. At the same time, you want something pleasant and professional. If you are a developer however, you must choose not only a WordPress theme that will convert well and please your client. You must also guarantee that the chosen theme will be ideal to implement all the features the project requires smoothly. 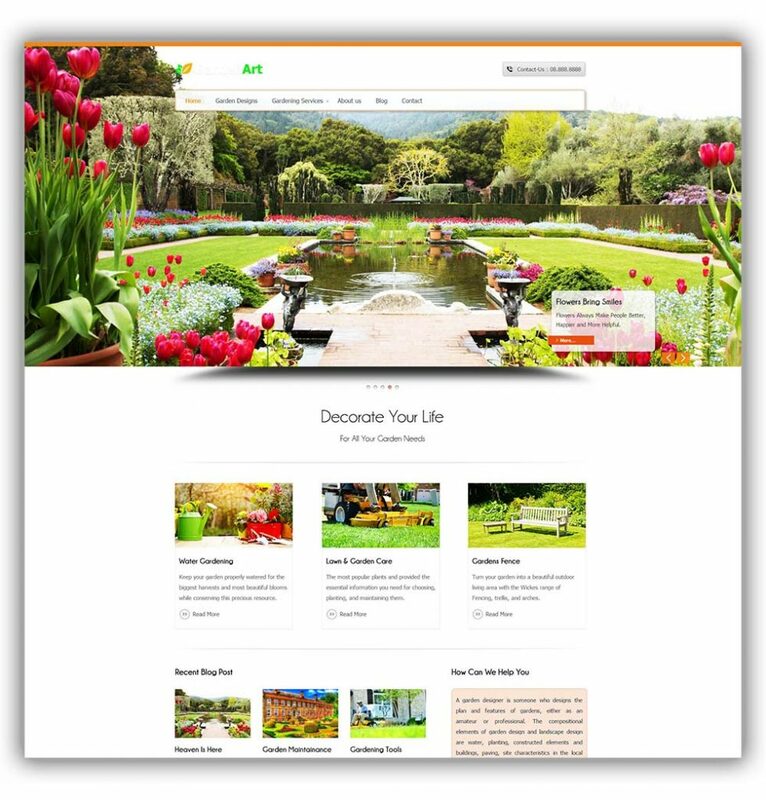 The Gardening niche is one of the most prosperous among small business across the world. There are many advantages on this niche for the owner. The first advantage for business owners is to be able to work outdoors, in contact with the nature. The second advantage is that, as a small business owner you can be your own boss, and to have more flexibility on your schedule. 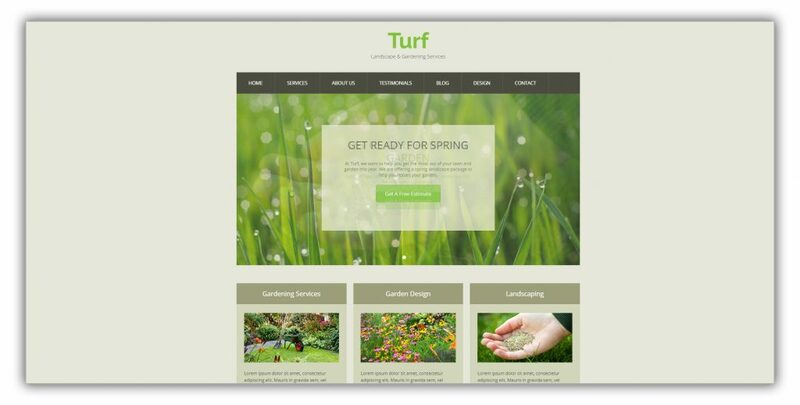 Until recently, information technology and landscaping business had very little in common. Nowadays, as the internet permeates all the aspects of our lives, you, as a business owner in the gardening business will also need to have a solid onine business to guarantee your business prosperity. When you choose a WordPress theme for offering a product or service, the main goal is to have the highest conversion possible. 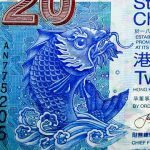 When it comes to gardening business, from lawn moaners to luxury landscape designs, the first visual impression counts a lot. 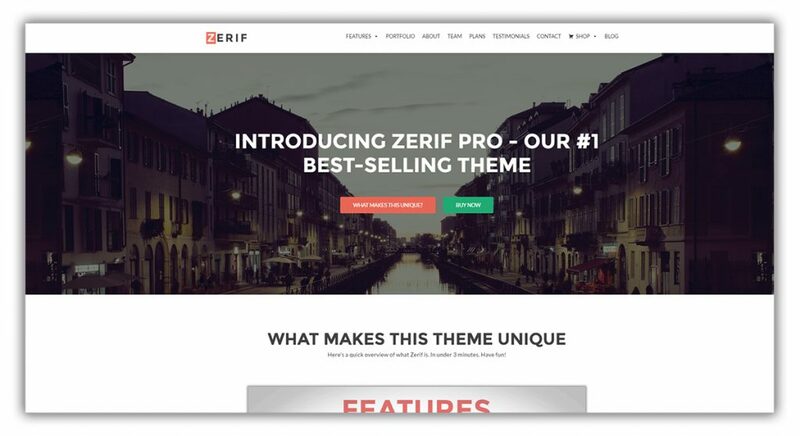 Researches indicate that users normally filter a website appearance in the first TWO SECONDS of their visit, and that is why you should have a WordPress theme that looks as professional as possible. 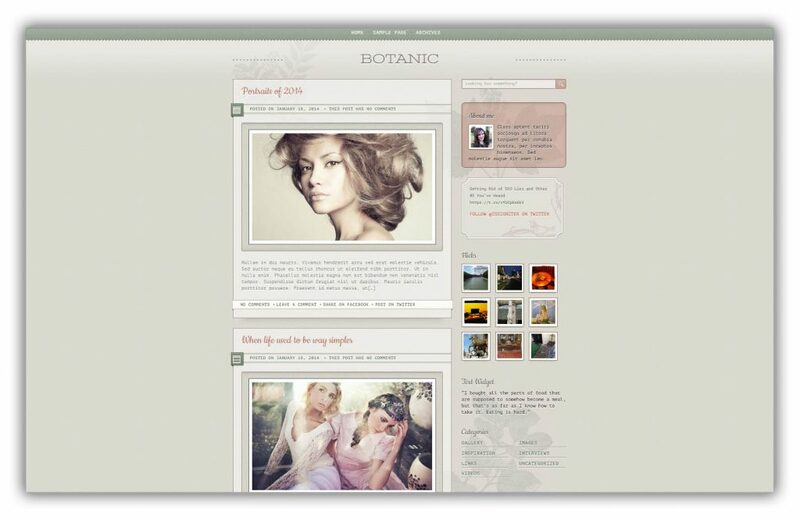 You will also need to show visual samples of your best works right in the front page. That will be crucial to engage visitors and generate leads. Another feature you must prioritize is your contacts. Make sure your WordPress theme will have your contacts easily accessible. Ideally, you should also get a plugin that will allow users to book your services online. 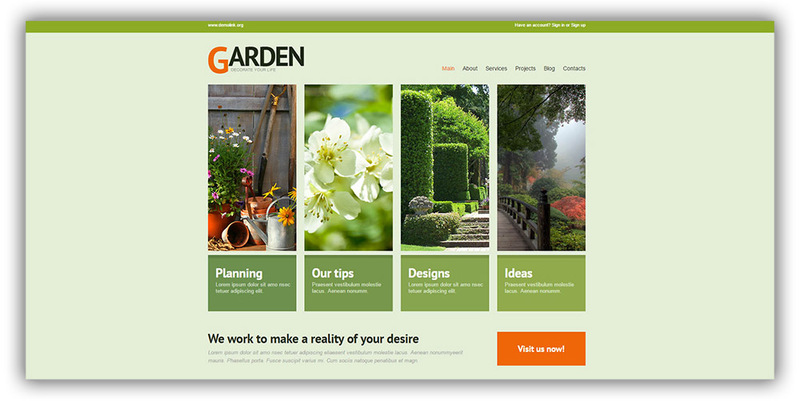 Below you will find a list of the best WordPress themes for Gardening and Landscape business, with a brief explanation of their features and usability index. 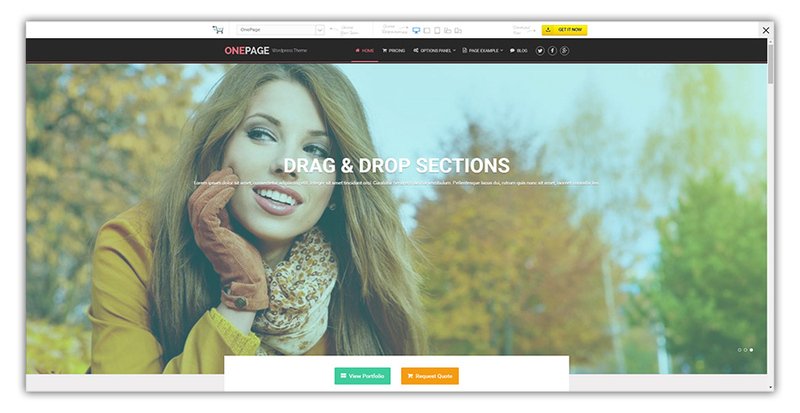 This a beautiful, fully responsive theme for WordPress available on Template Monster. 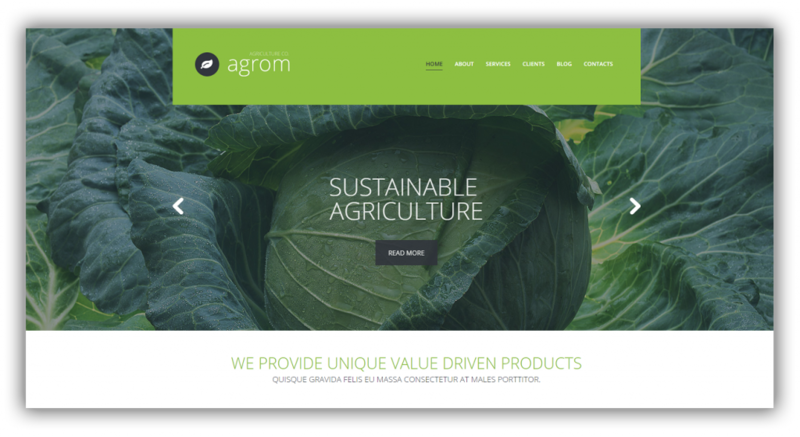 The first interesting feature you will notice on this theme is its full width slider, merged with a drop down menu. 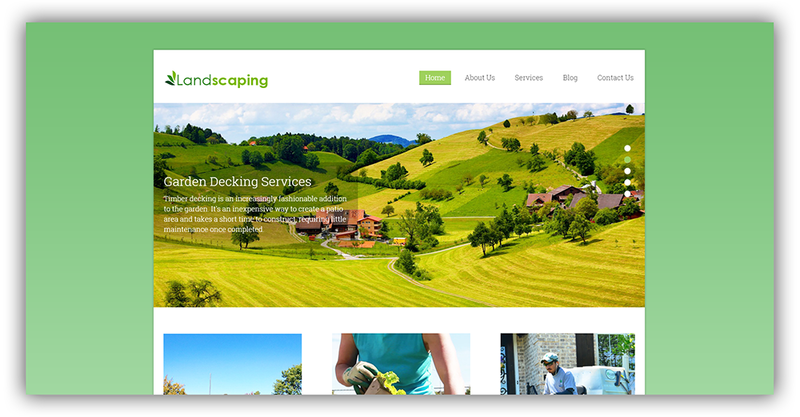 It has a very corporate oriented design, ideal to give a professional look for your landscaping or gardening startup. 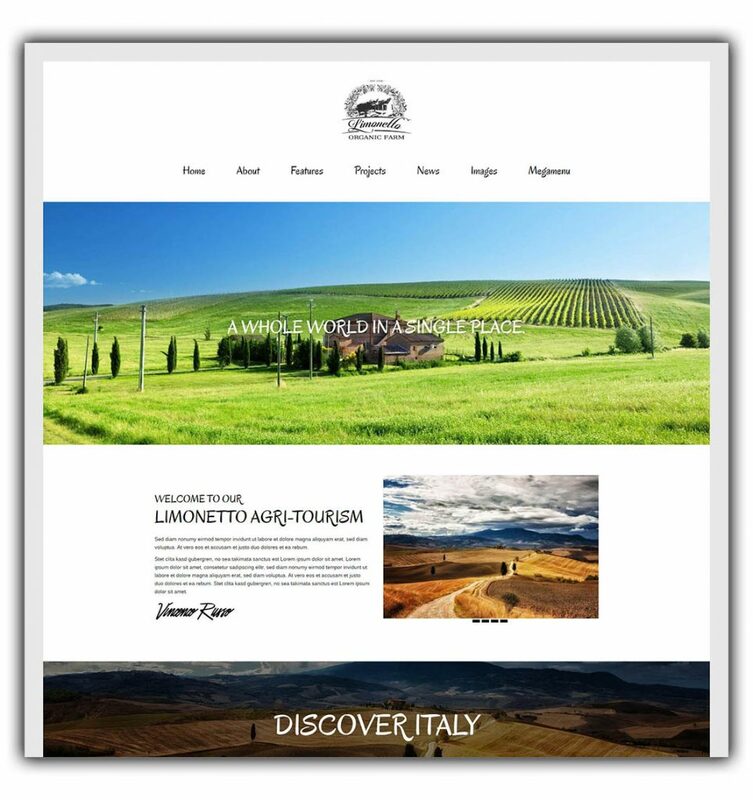 There are many option of custom posts, which can be useful to create an image portfolio of your previous works and a blog to enhance your business online presence. 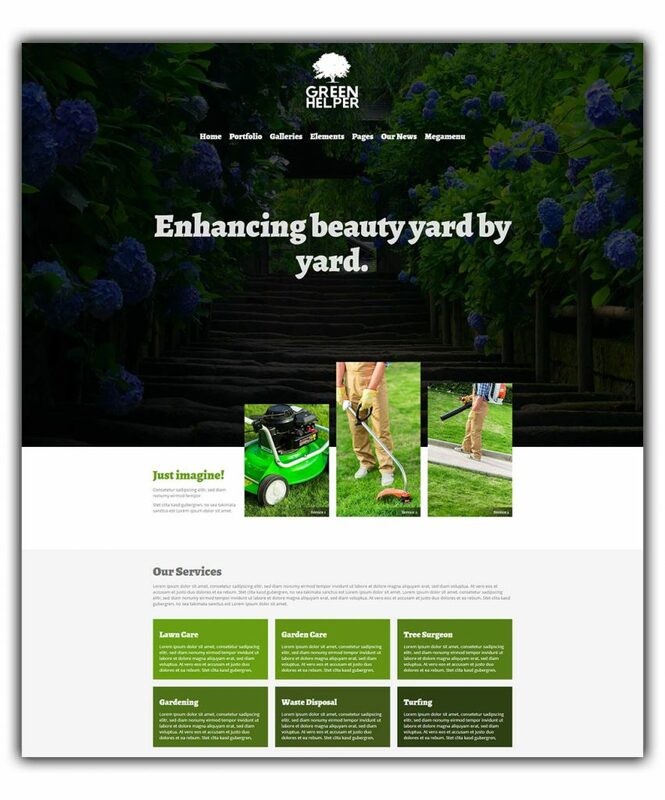 This WordPress is especially appealing to landscaping and gardening business as it was developed focused almost exclusively on it. 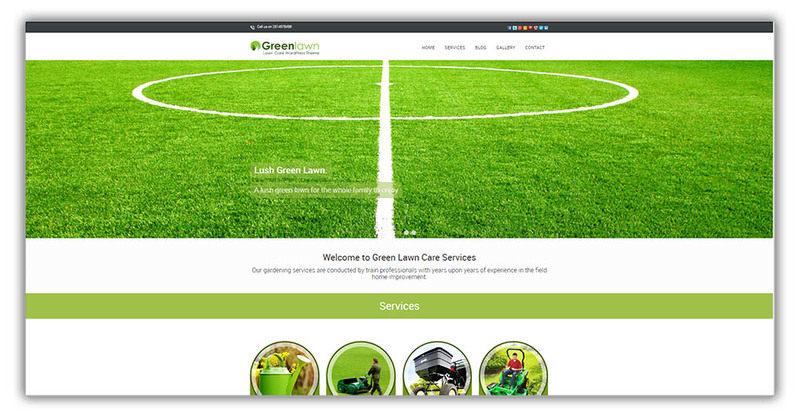 With its simple, yet informative main page, you will be able to describe the services you provide in a direct, straight-forward manner. 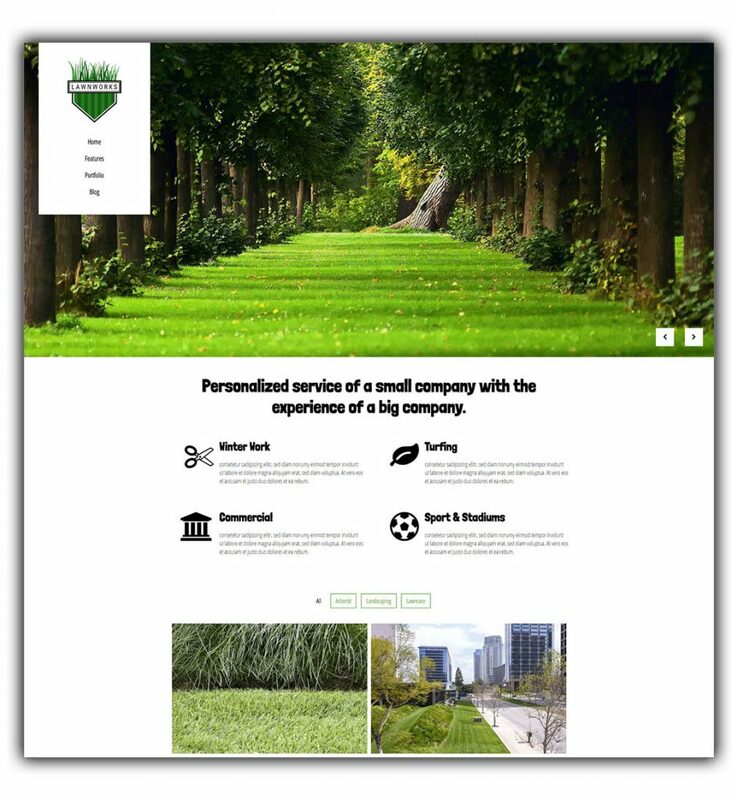 An interesting feature on this WordPress template is that you will be also able to display some clients’ testimonials on your front page, displaying your credibility for new prospective clients. 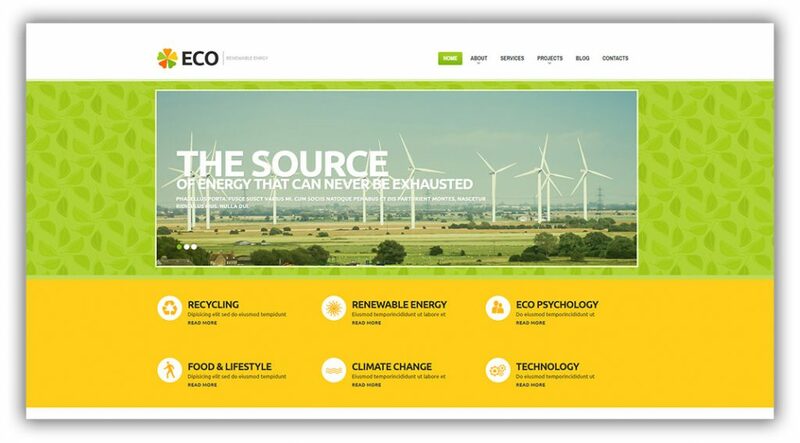 This theme will also allow you to edit heading tags and meta data, which are especially important for SEO. Another interesting aspect on this theme is the use of Google fonts, which are the norm in harmony with the latest website design standards. 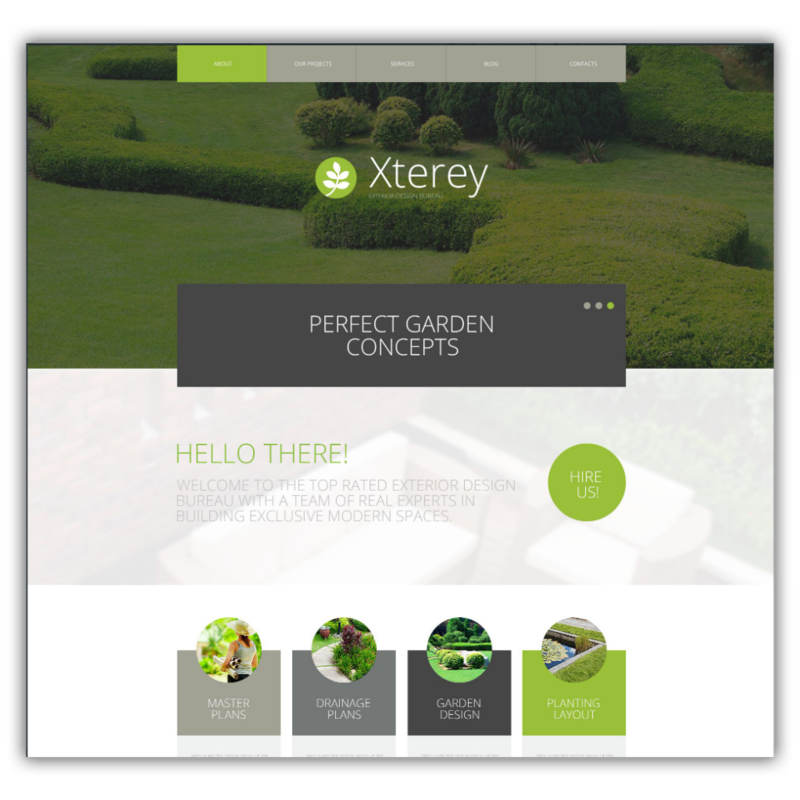 This multi purpose theme by MyThemeShop and ideal for a different range of business, including outside the gardening niche. 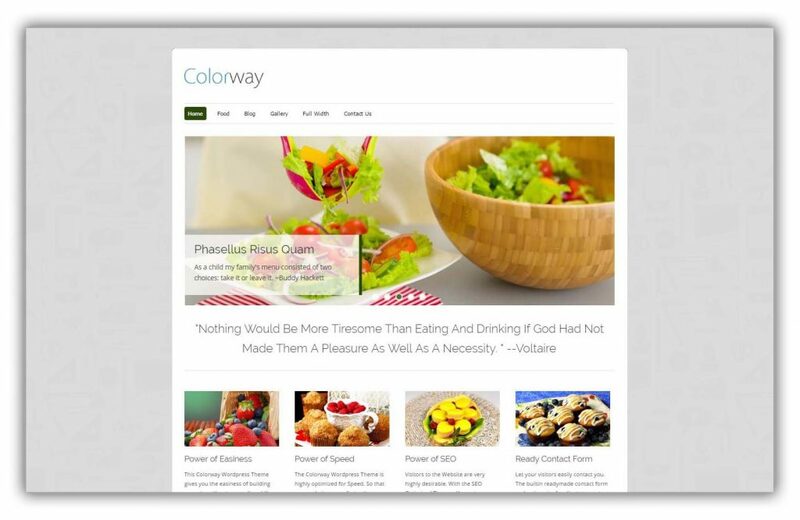 With a clean code, this theme is extremely fast to load, which is also a factor that increases your ranking on Google.